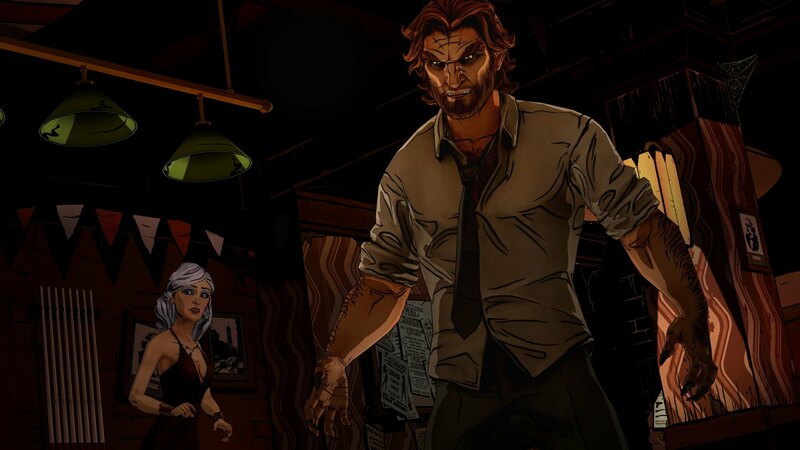 In brief: Earlier this month, we reported that Telltale Games had laid off 90 percent of its staff, which was around 225 employees. A 25-person "skeleton crew" was set to remain in order to finish the final season of The Walking Dead, but even that small team has suffered casualties. Telltale has reportedly terminated narrative designer Rachel Noel, along with the rest of her team, without severance pay. For those who aren't up-to-date on the latest gaming industry news, Telltale Games recently laid off a whopping 90 percent of its staff. It was reported that the company would retain a small "skeleton crew" of employees whose sole job was to finish the final season of The Walking Dead, its popular licensed adventure game series. Indeed, Telltale's later statements seemed to reinforce this idea - the studio claimed it was in talks with "multiple partners" to finish the final season. Unfortunately for fans and employees, that's beginning to seem a lot less likely now. Former Telltale narrative designer Rachel Noel stated on Twitter yesterday that the previously-mentioned skeleton crew -- which included herself -- had been laid off. In a second tweet, she clarified that there were "still good people" at the company and that it was only her team that had been laid off. Given that there were reportedly only 25 employees left on this skeleton crew, it's not clear how many people are still working at Telltale now; the size of Noel's former team is unknown. It should be noted that we only have the words of Noel to go by here - Telltale hasn't issued an official statement confirming (or denying) any further layoffs. As such, it may be wise to take this information with a grain of salt.